1. The World Cup starting, I am a bit of a self confessed football lover so I'm very excited for the next month! C'mon England! 2. Hayfever tablets. They are literally keeping me alive at the moment, honestly don't know how I'd survive summer without them. 3. 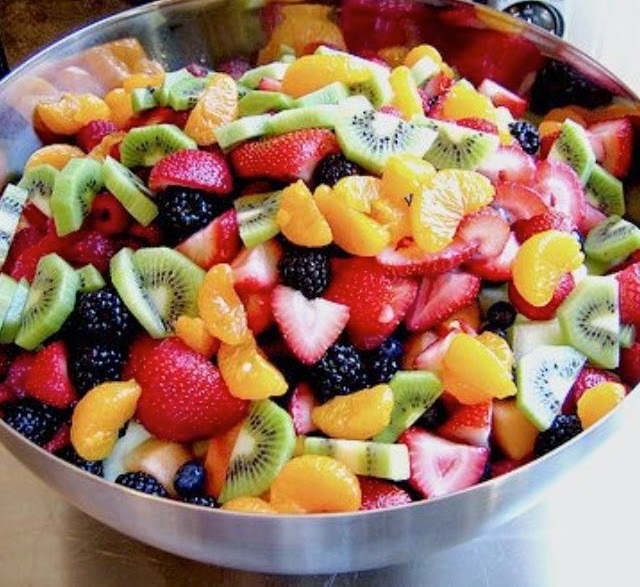 Fruit in the summer is the best thing. 4. David Beckham's documentary. If you don't love that man then there is something very wrong. 5. Running. Its so nice to get back into it after too long away. 6. Phone calls with my housemates, makes not seeing them every day so much easier. 7. Orange Is The New Black (series 2) I may have binge-watched the whole series in 2 days…I regret nothing. 9. Game of Thrones. Holy crap its all kicking off.